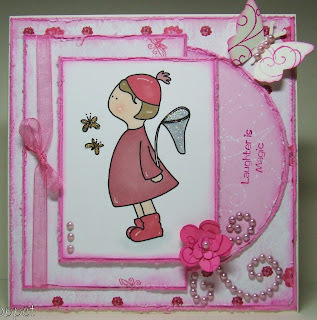 Cupcake Craft Challenges: Challenge 59...Cute as a Bug! Challenge 59...Cute as a Bug! 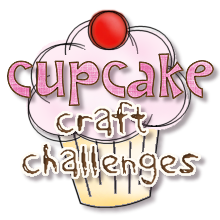 Good morning crafters and welcome to another Cupcake Craft Challenge! We were absolutely overwhelmed by the number of entries for last weeks distressing challenge...thank you to everyone who entered, there were some amazing entries and it was truely enjoyable visiting you all to see your fantastic and inspiring creations! Don't forget to pop back later to see who has been chosen for last weeks Top 5! 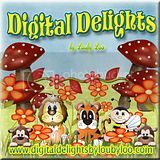 You can interpret this theme however you like just so long as you include some bugs on your project...ladybugs, butterflies or dragonflies...basically any kind of bug you can think of...we look forward to seeing it on your creations! 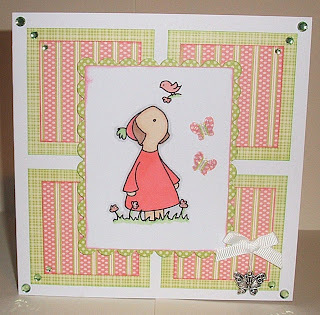 We have a fantastic sponsor this week the brilliant digi image company Bee Crafty...they have some of the sweetest images available on their website and they have very kindly supplied some digi images for the design team to use and we hope that their creations below will provide you with lots of inspiration! Bee Crafty are offering one lucky winner the opportunity to win 3 single digi images or 1 complete set of images from their shop! 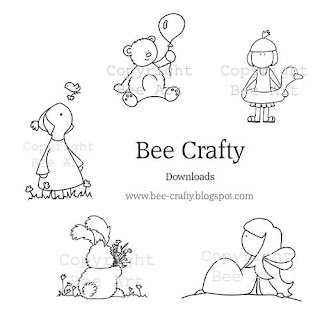 Thank you Bee Crafty for sponsoring us this week! 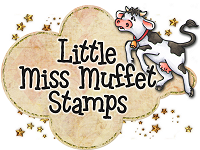 If you want to find out how the DT made their cards then click on their name to go directly to their individual blogs. 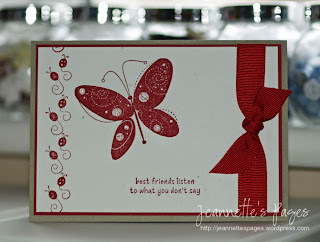 Fantastic DT cards. Absolutely love them. I have put my card in Mister Linky. 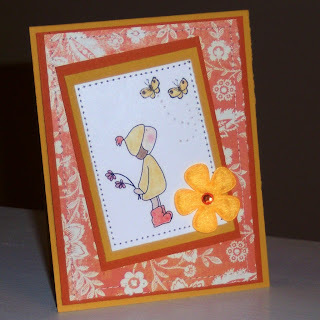 Adorable cards by the DT!! 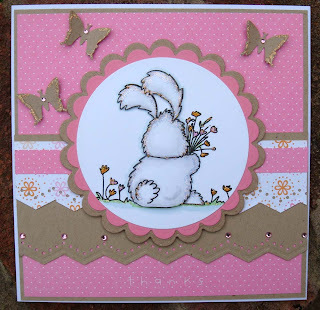 How cute - your cards are so cute! Thank you for inspiring us with such wonderful creations! Wonderful! 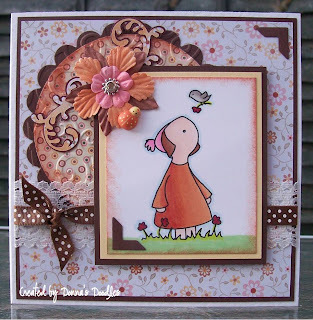 Such cute cards DT! Great challenge!! 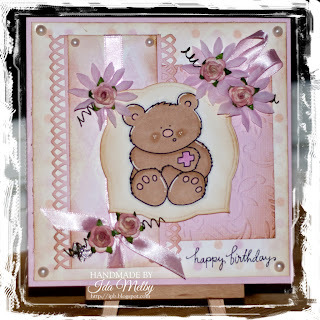 My card is with Mr. Linky! 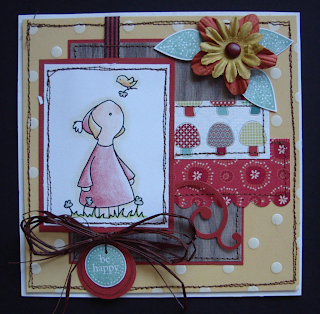 Wonderful designs from the team and great uses of all the Bee Crafty images. Lovely work! Hello Ladies! Thanks so much for choosing me last week to be one of the Top 5, I have put the award on my blog! 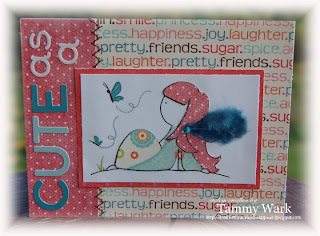 Great theme this week, I love cute little bugs (but not creepy crawlies lol)! Lovely cards from all the DT. What a fun buggy challenge. Love the DT cards. I have added my link with Mr Linky. 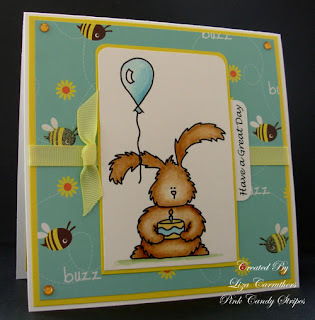 Hi guys...Sorry I pressed enter as I thought it had linked up my new post but it went back to my halloween card..so I have linked my new card for the bug challenge! numbers 46 and 47!Ignore the first one! Apologies ! Hi, lovely bug here :-). I've posted mine with Mr. Linky. Thanks a lot. These cards are so cute! 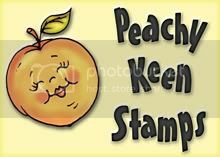 I just posted my card on Mr Linky. 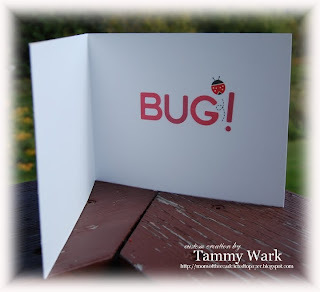 Thanks so much fo rthe fun challenge - I too love bugs (stamped, not real ones in my house or anything)! I have posted with Mr. Linky and look forward to seeing all the creative entries. 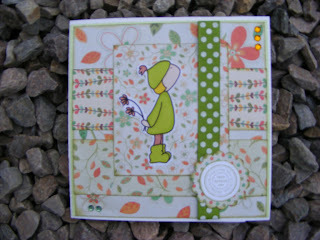 Butterflies are my favourite bug so I had to make one for this challenge.Thanks.Left my card on Mr Linky. 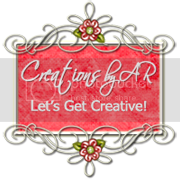 Fab creations ladies, they are all great:) Love them for inspiration.